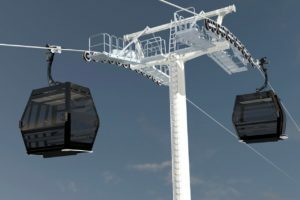 The Department of Conservation has rejected criticism that it was cause of delays to NZSki’s $16m chairlift upgrade at The Remarkables. 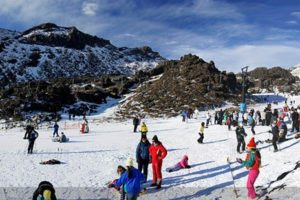 Paul Anderson blames a lack of “direction, support and certainty” from DOC for the delay to The Remarkables upgrade. 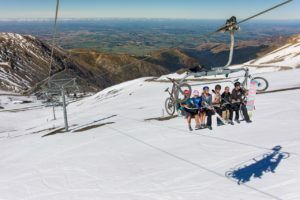 Borders, bikers, walkers and riders were out in force on Saturday for Mt Hutt Ski Area’s 2019 Open Day. 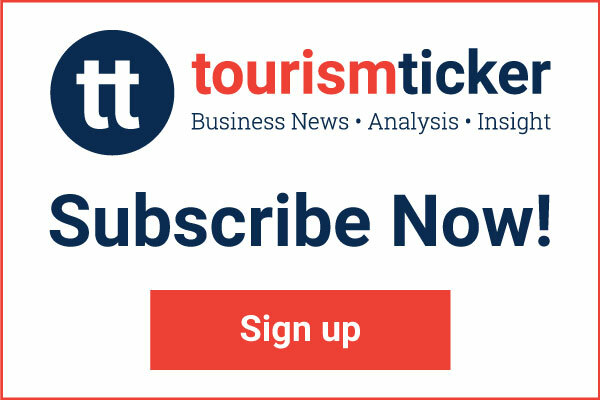 A new winter profile of Queenstown Airport’s passengers has been released, showing an uplift of 5% in numbers for the 2018 season. 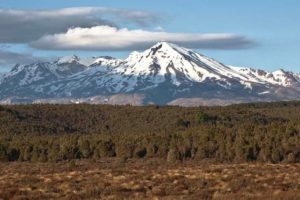 Six of the iwi’s businesses have formed a partnership to help fund the $25m project. 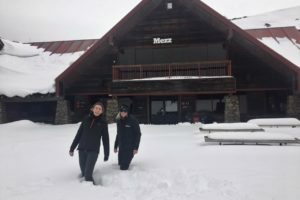 Recent heavy snowfalls and cold temperatures has prompted Cardrona Alpine Resort to open for beginner skiing and snow play. 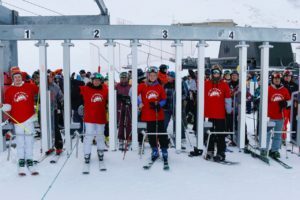 NZSki’s Coronet Peak, The Remarkables, and Mt Hutt have joined international multi-resort ski-field pass, Ikon Pass. 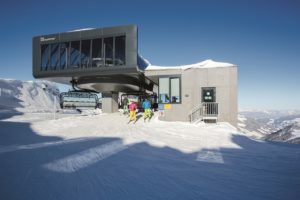 New high-speed chairlifts and trails, a chondola and summer operations are part of a $35m upgrade programme at The Remarkables and Coronet Peak ski fields, announced by owner NZSki today. 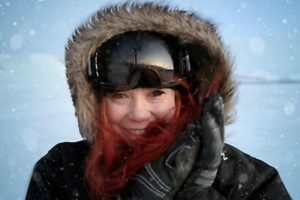 NZSki has appointed Fiona Boyer to the newly created role of General Manager Customer. 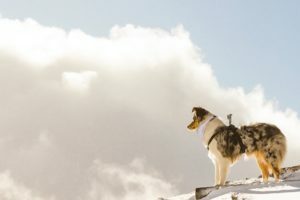 Queenstown ski field Coronet Peak is to farewell the 2018 season by hosting a dog derby at what it says “is the home of the original dog derby and dog barking contest”. 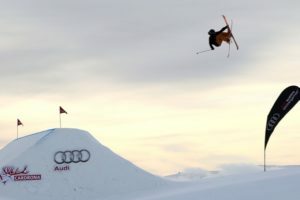 The now annual event kicks off tonight with an opening ceremony in Wanaka. 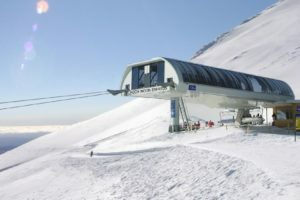 A 250m haul rope has to be ordered from Europe, says RAL. 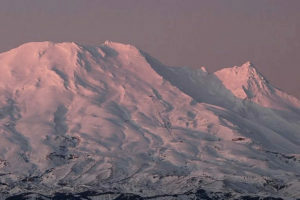 Ruapehu Alpine Lifts says it will need to replace a tower on its High Noon Express chairlift at Tūroa due to damage caused by Monday’s avalanche. 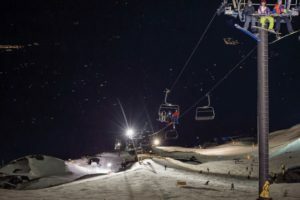 A large avalanche triggered by control work at Tūroa has damaged one of the ski field’s chairlifts. 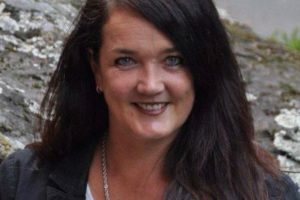 The possibility of a mechanical failure being behind Saturday’s fatal crash is yet to be ruled out. 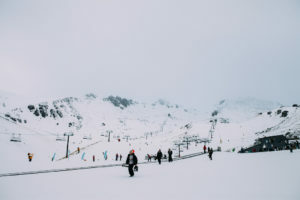 Ruapehu Alpine Lifts has suspended operations at its Turoa ski field today after a bus crash left one person dead and several others injured. 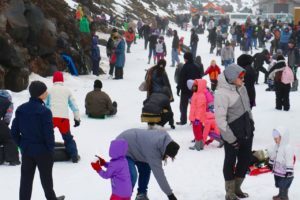 Ruapehu Alpine Lifts has had a record-breaking school holiday period with more than 80,000 skiers and snowboarders on the slopes of Whakapapa and Tūroa in the last fortnight. 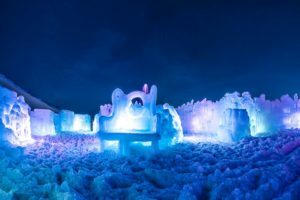 Queenstown skifield Coronet Peak has opened NZ’s first ice castle as it looks to tap into the increasing number of visitors who don’t ski or snowboard but want a winter experience. Real Journeys’ CEO on the scale of the investment involved and the potential the new 900ha could unlock for the region. 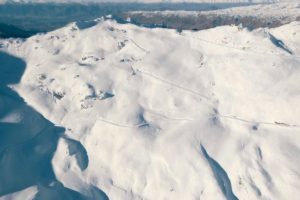 The new partnership will create the 900ha Cardrona-Soho Ski Area near Wanaka. 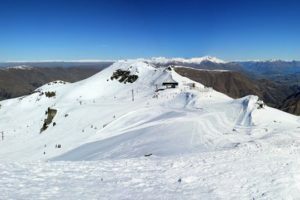 Treble Cone near Wanaka opened its gates on Saturday for its 50th season, five days earlier than scheduled thanks to healthy pre-season snow. 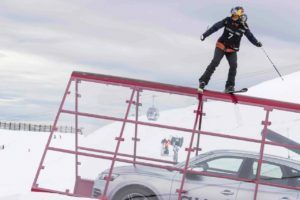 Queenstown’s Winter Festival arrives at Cardrona ski field today with a number of activities, including the famous dog derby, starting this morning. 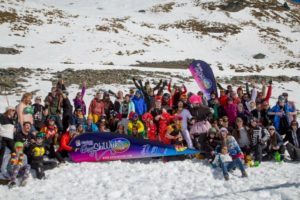 More than 1,500 skiers and snowboarders hit the slope on Friday for the opening day of Mt Hutt’s season. 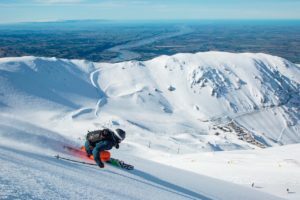 The glistening snowy peaks of Canterbury ski area Mt Hutt feature in an international campaign to lure more Australian ski visitors to New Zealand. 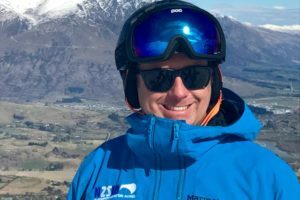 Wanaka’s Treble Cone has appointed Toby Arnott as its new ski area general manager. 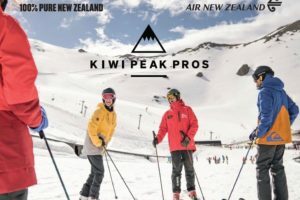 Tourism New Zealand has launched its first collaborative ‘ski New Zealand’ campaign with a $900,000 effort to lure Australians to the country’s top three ski regions. 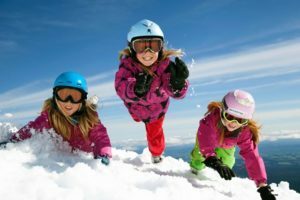 Visitors to New Zealand’s ski slopes grew on average 5% over the past four years to reach 1.6 million in 2017, according to the Ski Areas Association of New Zealand (SAANZ). 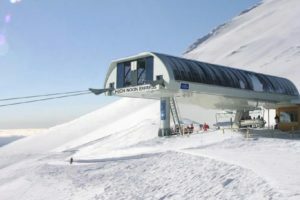 New Zealand’s ski industry could benefit from climate change in the short term but would suffer from its long term effects as would attractions such as the country’s glaciers, according to a new report. 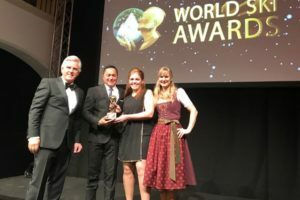 Mt Hutt ski field, The Rees and Eichardt’s hotels in Queenstown, and Wanaka’s Whare Kea Lodge & Chalet have been recognised as New Zealand’s best at the 2017 World Ski Awards. 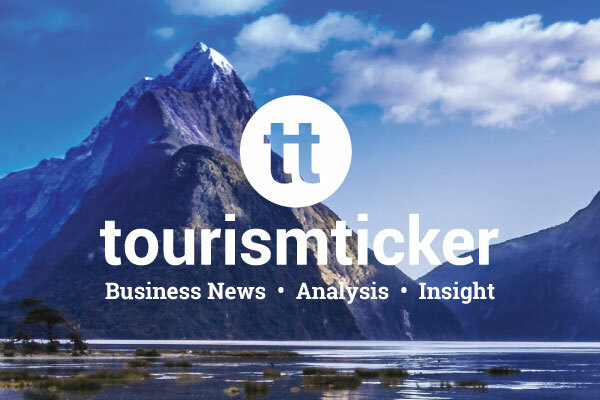 August was a boom month for holidaymakers coming to New Zealand according to the latest International Travel and Migration figures. 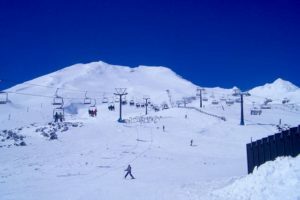 Ruapehu Mayor Don Cameron said that public reaction to Taupo using snow and skiing images to promote Taupo as a tourism destination was another example of why maintaining investment into Visit Ruapehu was so important. 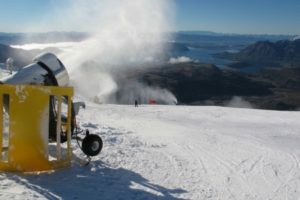 Treble Cone is proud to announce that a new snowmaking system will be in place for the 2017 season. 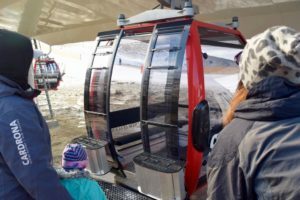 Cardona Alpine Resort is on track to complete $15m of developments in time for the winter season. 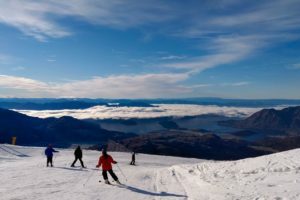 A plan to transform the Taupō District into New Zealand’s premier ski destination has gained full support from Taupō District Council who approved $100k of funding.